NYC Food Crawl: Char Siu Bao!!! 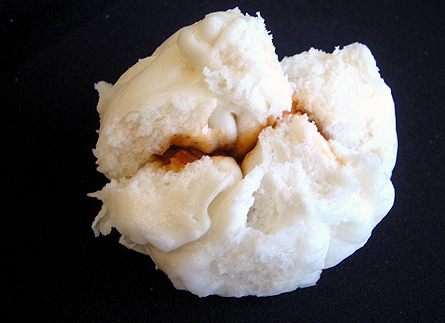 NYC Food Crawl is holding a February Pork Bun Crawl on Sunday, February 28 at 3:00pm. Meet at the northeast corner of Columbus Park, at the intersection of Mulberry Street and Bayard St, and spend a couple hours sampling different types of pork buns across Chinatown.